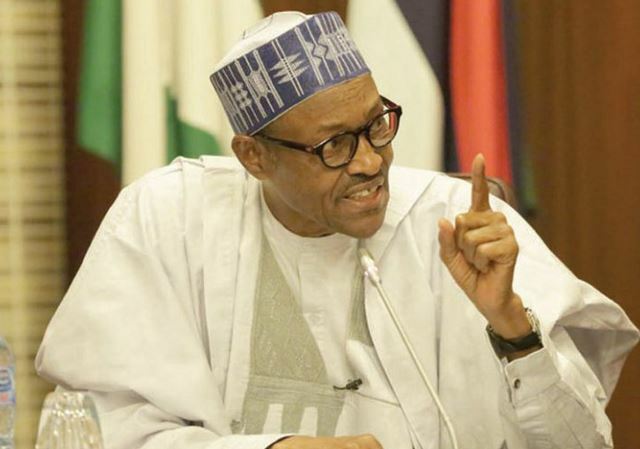 President Muhammadu Buhari as expressed his dismay in the killings of 42 people in Birane Village of Zurmi Local Goverment Area of Zamfara state. He condoled with the families of the victims and people of Zamfara and said that the perpetrators will face full wrath of the law. “I have directed the Minister of Defence to proceed immediately to Zamfara State to undertake an on-the-spot assessment of the situation there. My deepest condolences to the families of the victims of the Birane Village massacre, and the Government and people of Zamfara. “The perpetrators of all of these senseless attacks on innocent and defenceless Nigerians, in all parts of the country, will be made to face the full wrath of the law. We must and will bring the spilling of innocent blood to an end. May the souls of the dead Rest In Peace.” The President said.